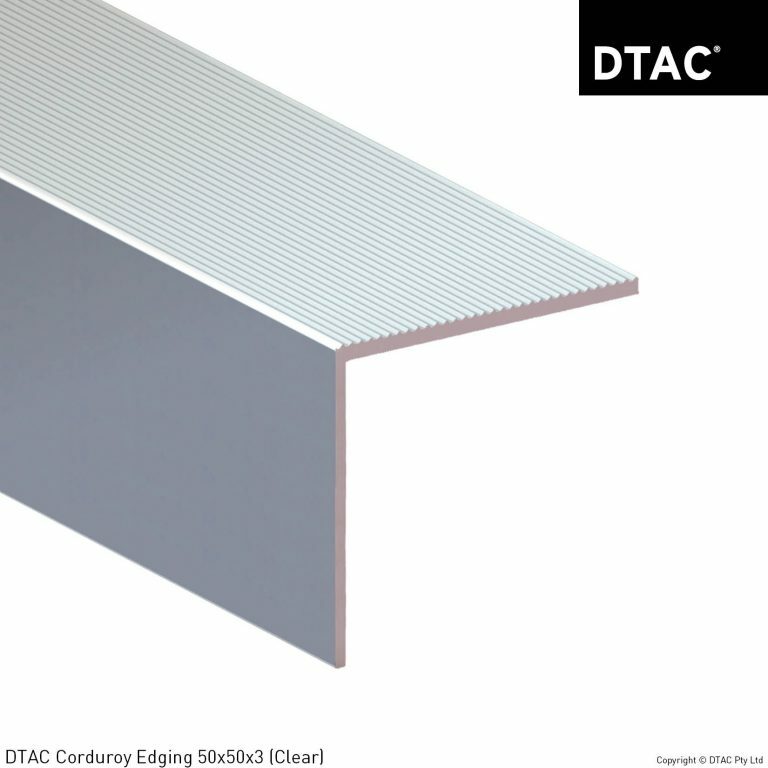 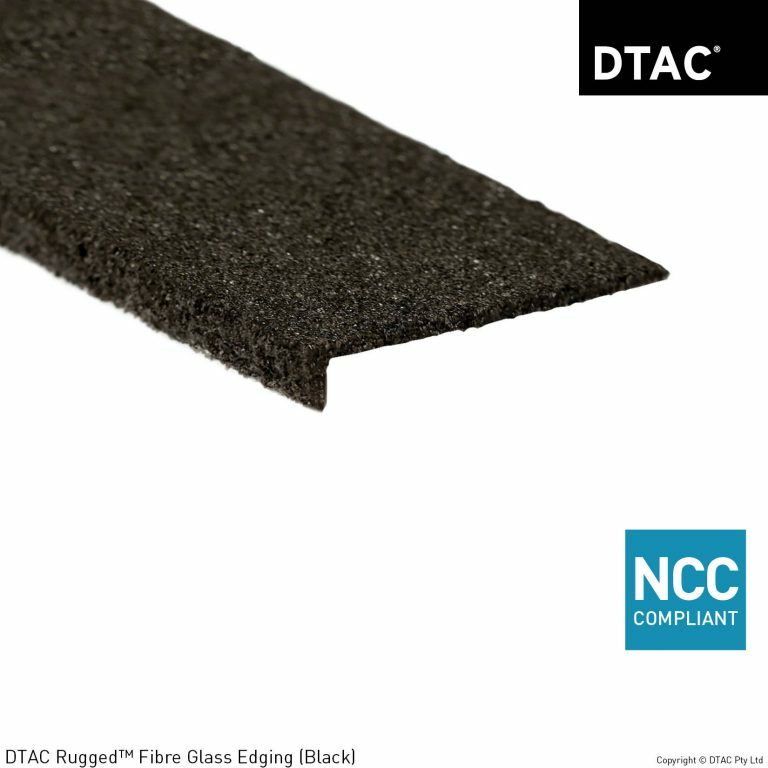 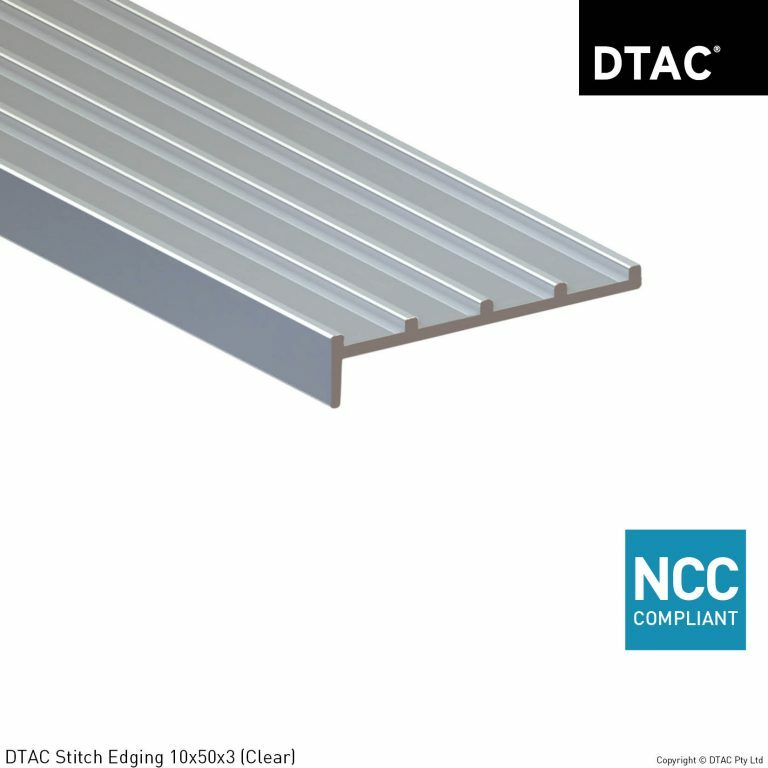 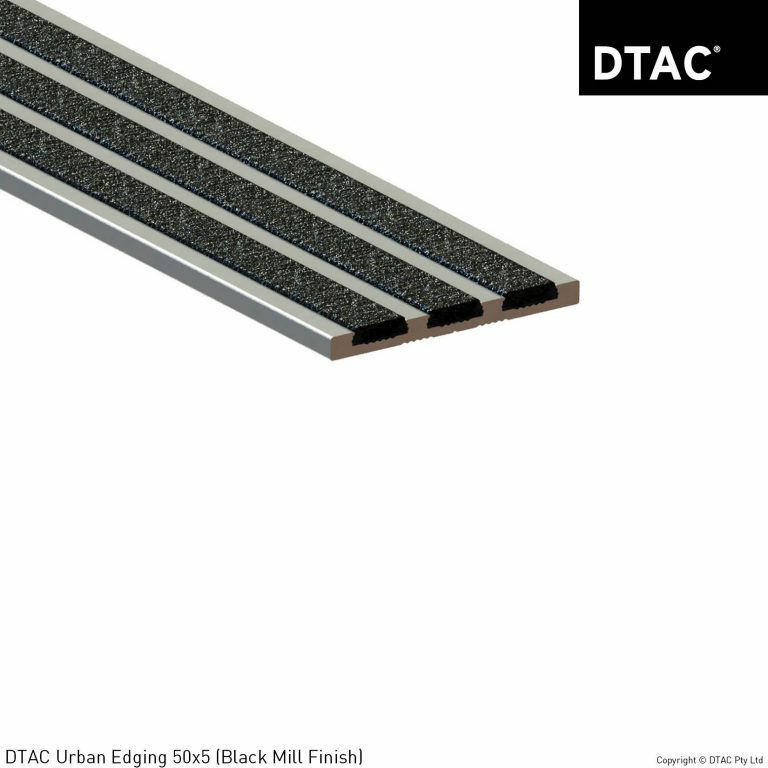 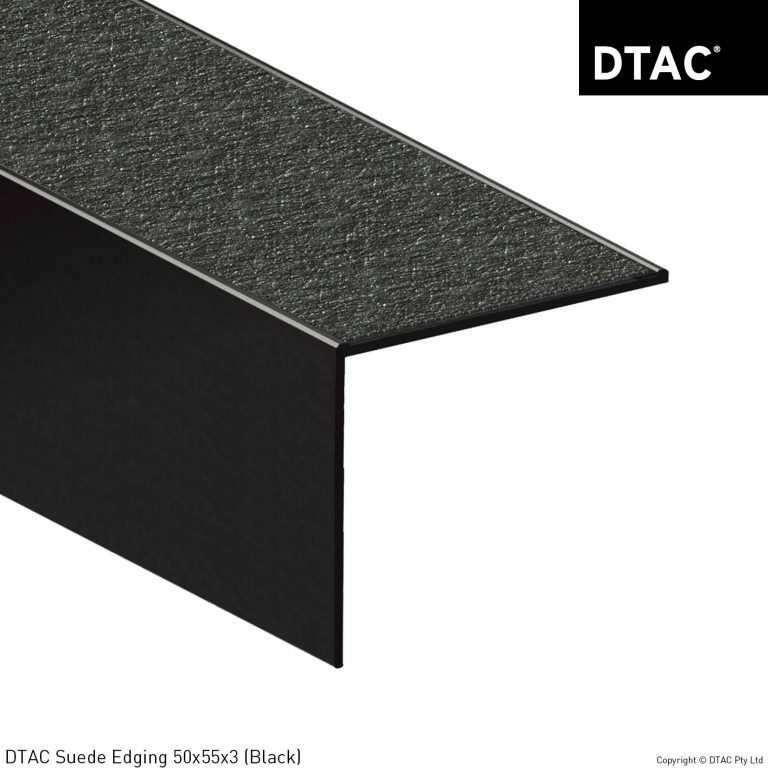 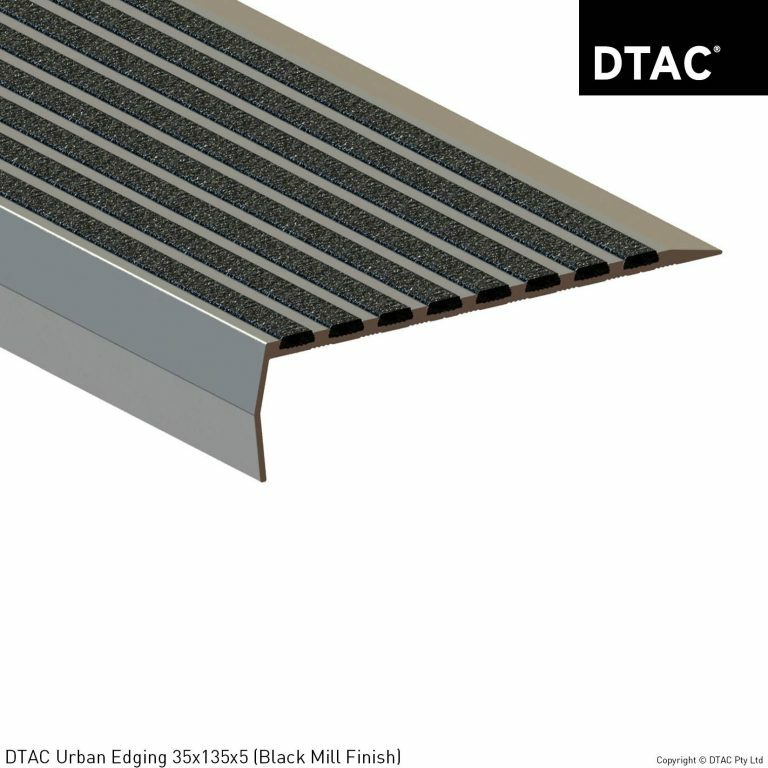 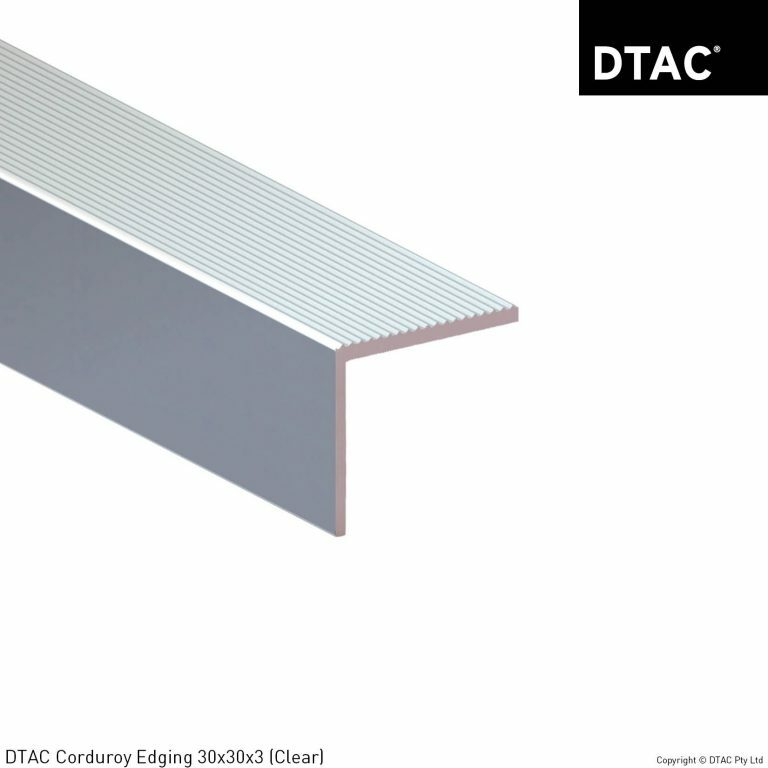 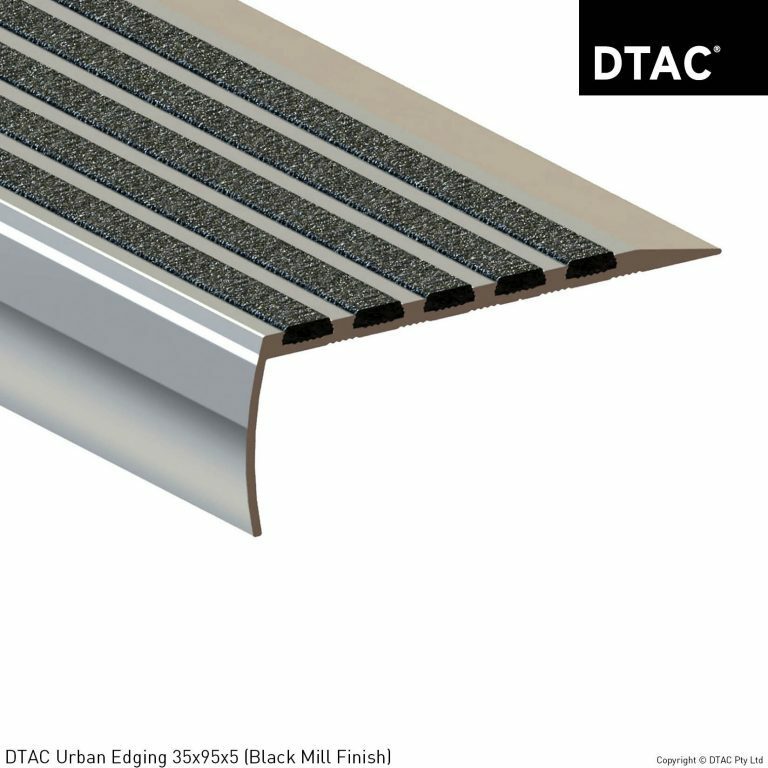 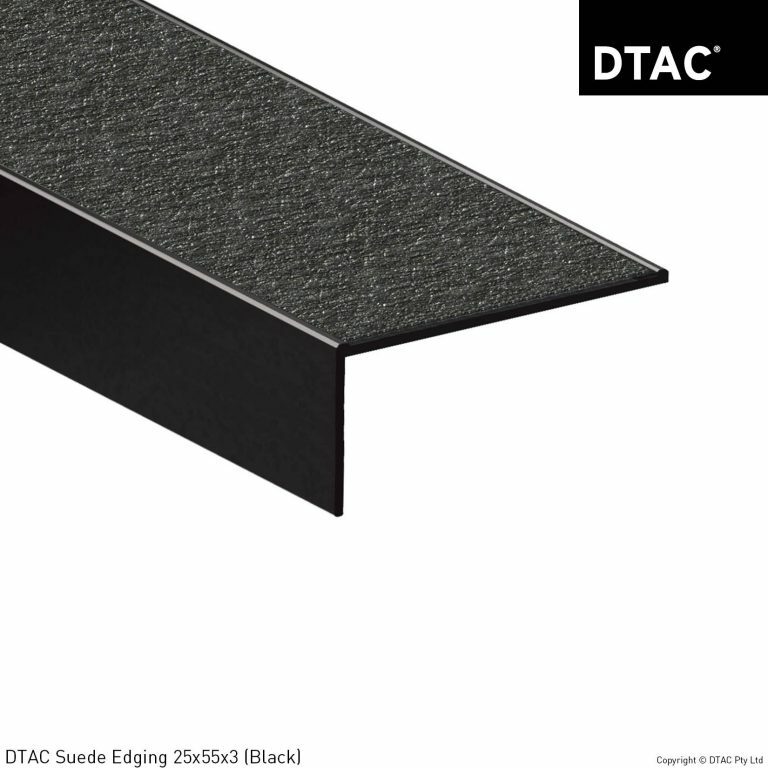 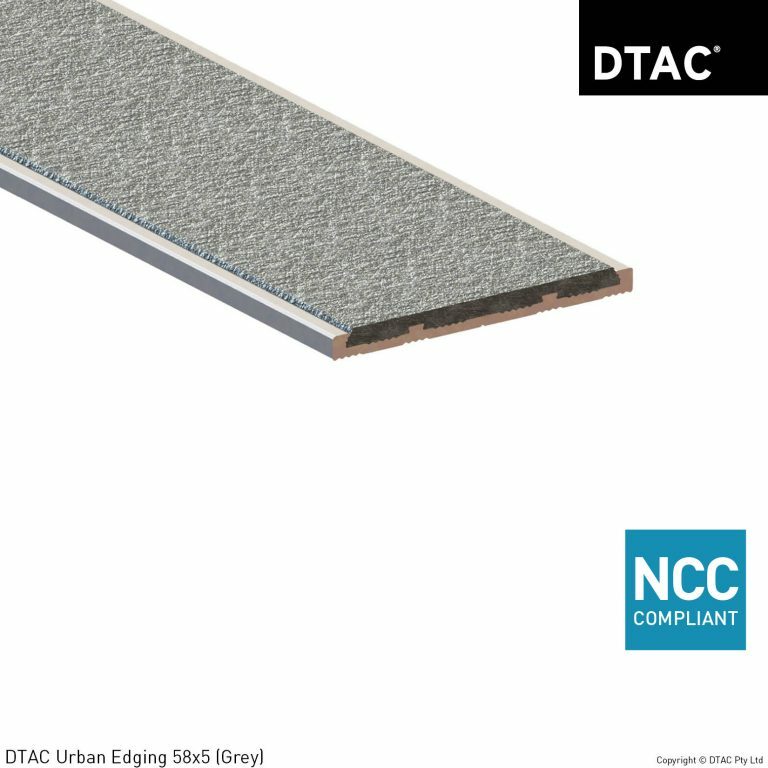 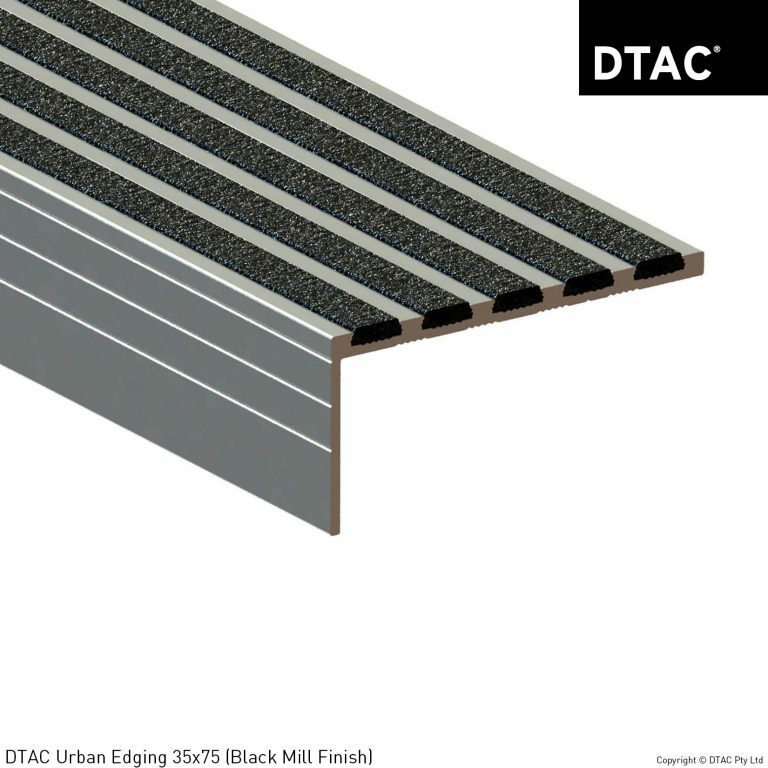 Stair Treads & Edging Product Archives - DTAC Buy Online Now! 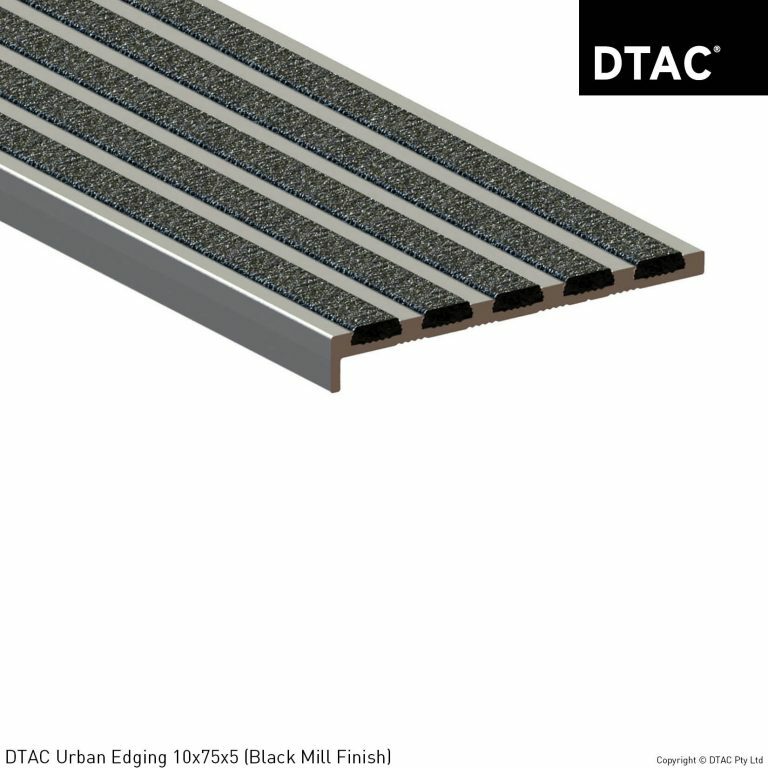 DTAC’s range of PEMKO® stair treads and edging have transformed the manner in which you can detail a stair edge, nosing or connection. 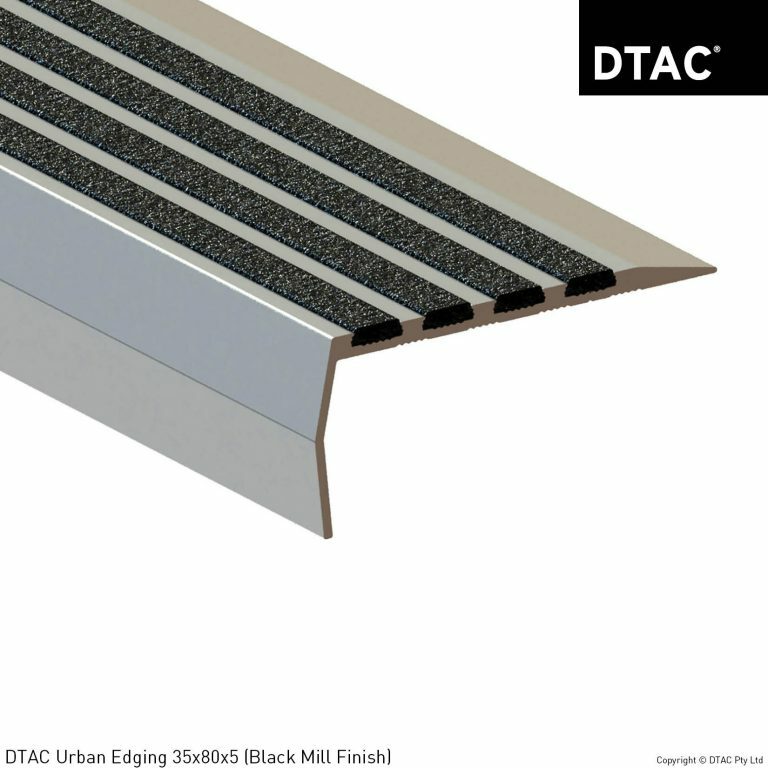 Completely retro-fittable, the DTAC edging series provide a practical and aesthetically pleasing approach to prevention and protection. With several designs and finishes available including solutions for carpeted stairs, our range of edging and stair treads provide a compliant solution with a flawless finish. 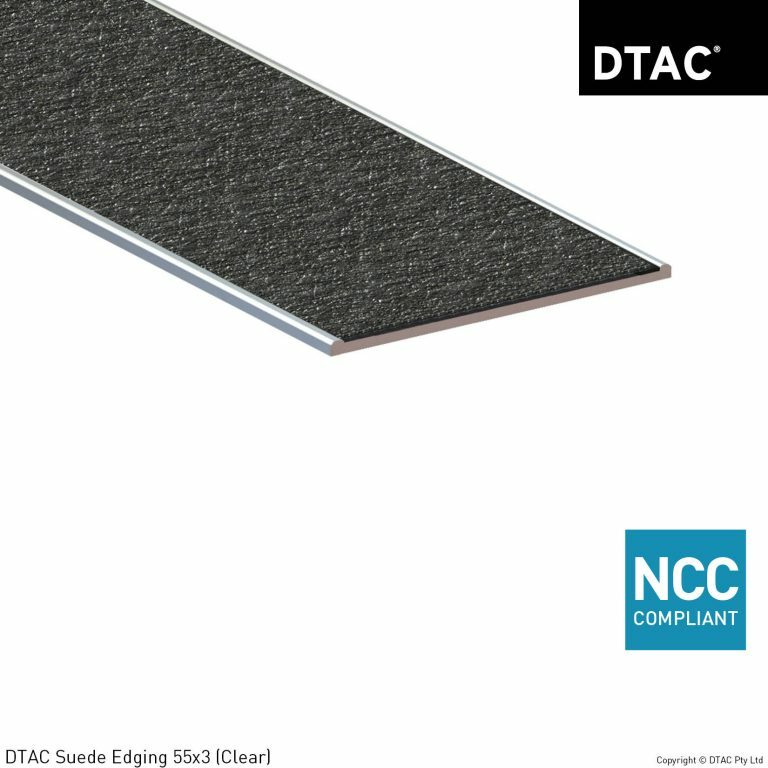 DTAC Suede edging and stair treads combine a high quality finish with high slip resistant properties. Manufactured from T5 extruded aluminium it features a continuous band of slip resistant insert.